RK is an ever growing, London based electrical company established in 2004. At RK, we believe all manner of electrical installation can be crucial for the final look of a space, and we also believe the safety and comfort of our customers is of the utmost importance. We are unrivalled when it comes to planning, designing, installing, commissioning and maintaining electrical systems. All our electricians have the passion, belief, and knowledge to provide the best experience for you. We offer the installation and design . We also specialize in electrical testing, electrical inspections, and electrical maintenance programs. We hope that you can trust us with your electrics, so you can focus on what is really matters - your life. We provide all electrical services from new circuit to full re-wires, and we are always focussed on providing swift responses, excellent service with full and mindful aftercare to ensure that solutions are always successful. We cater for everyone, from one -off domestic call outs, through sub-contracting for refurbishments and new builds, to ongoing maintenance for your home, business or institution. Call today for a friendly and immediate response from one of our team or explore our website to check out other services. Thank you for considering RK Electrics! Commercial buildings such as offices, shops, and schools need special attention when it comes to electrical installations. There’s a responsibility for the management of public properties to ensure the electricals systems work well and work safely. The systems should work perfectly and should be completely safe for the users, even during breakdowns. Properly designed and installed with attention to details electrical installation will maintain for a long time without any failures. When it comes to commercial use reliable services are the most important part of company strategy. We work closely with our customers to ensure the best possible experience. This means recognising their needs and offering a variety of different solutions. After a short inspection of the building and existing electrical systems, we begin the process of planning and designing the project in question. Once the design is accepted by the customer, we are ready to get to work. We pride ourselves on being able to provide quick and convenient solutions to your electrical needs. Following installation, we provide testing of the systems installed, as well as an RK guarantee for peace of mind. This guarantee includes maintenance of electrical installations, including regular inspections and testing (This includes PAT testing, fire alarms testing and emergency lighting testing). We also offer instant help in case of any breakdown and can provide planned preventative maintenance and reactive maintenance services. We are a reliable partner, read feedback left by our customers and make yourself sure about the quality and credibility of our services. Emergency and Planned maintenance in North West London, Islington. RK Electric offers electrical testing, repairs, fault finding and many more. Local electrician near you. Really happy with Radek and his colleagues. 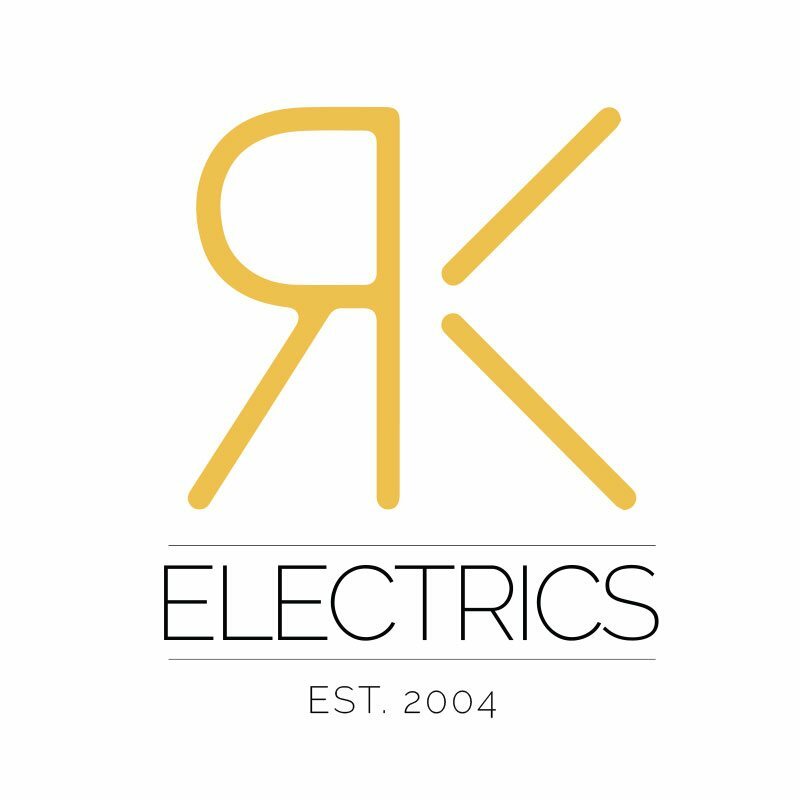 We use RK Electrics on a regular basis for our company and everything is always smooth, Radek is always really helpful - he's able to advice on where to save money by choosing a different product of a similar quality. Thumbs up guys! Professional, precise and polite electrician.